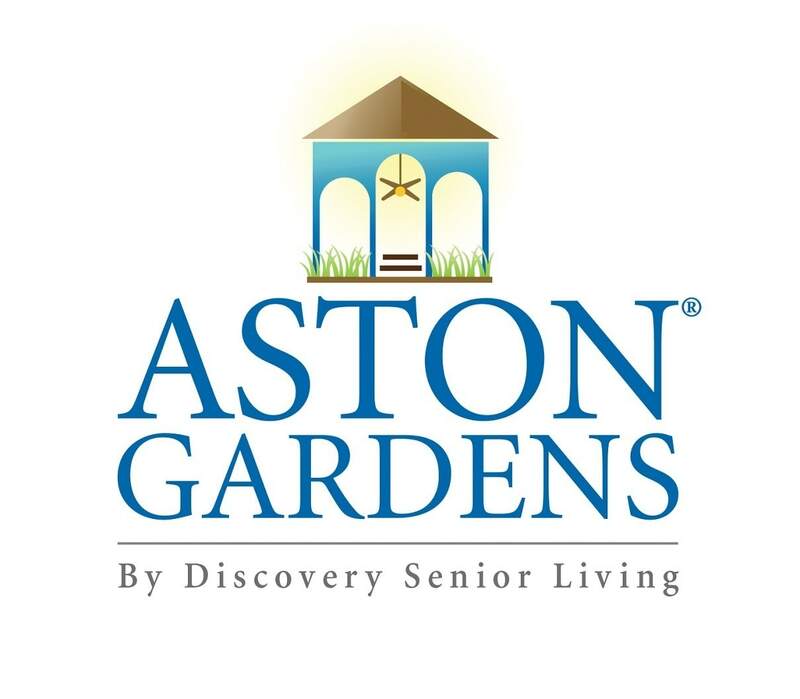 At Aston Gardens we consider the physical well-being of our residents our top priority, so, we offer an extensive activities program with a variety of different adult activity and fitness classes. Take a look at our activities calendar to see all of the classes we are offering this month! We encourage you to find enjoyment in staying fit and continue to find creative ways to get out and be active. 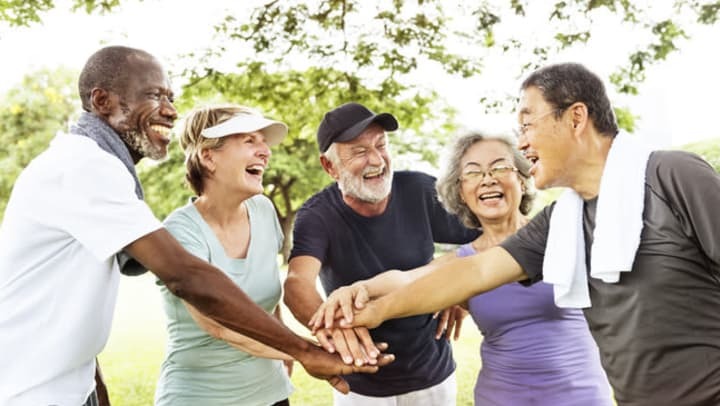 Staying mentally and physically active is crucial to your overall health and happiness, and fortunately, there are many activities that are available!